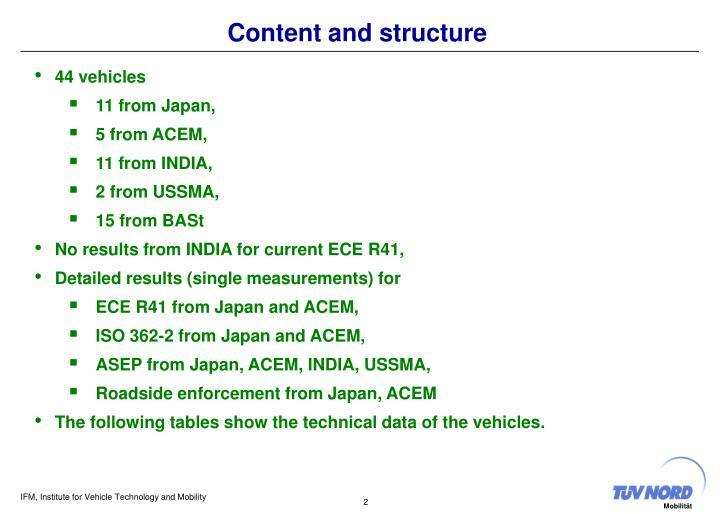 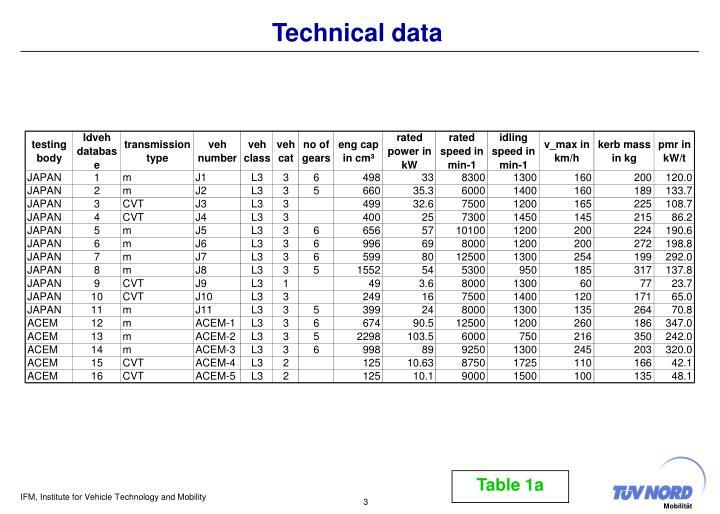 The following tables show the technical data of the vehicles. 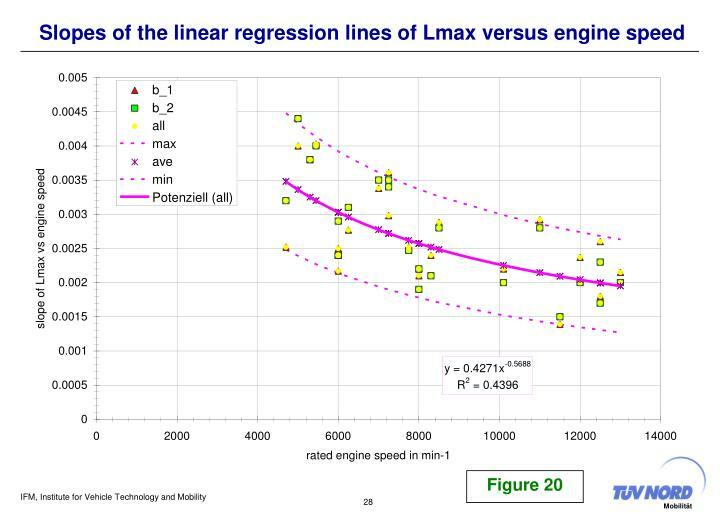 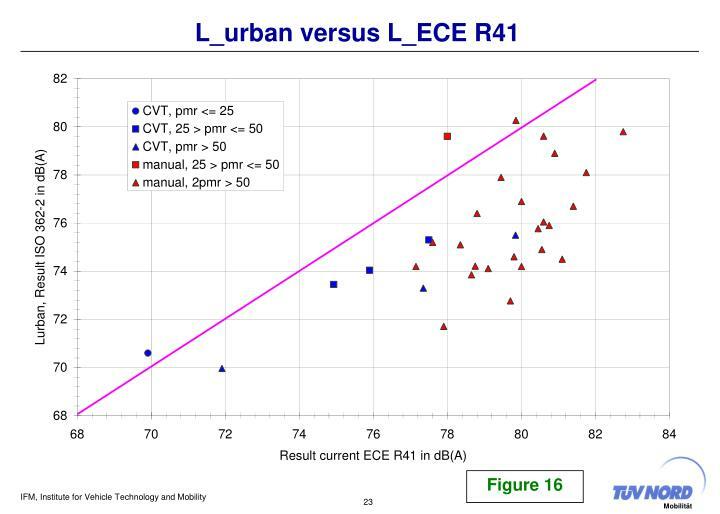 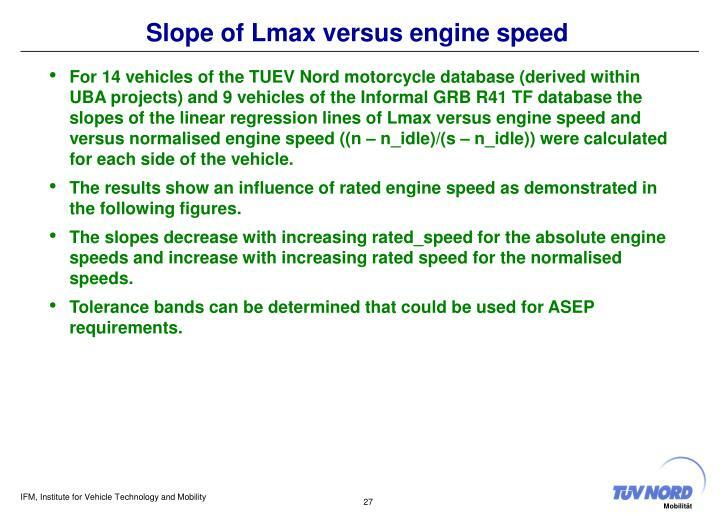 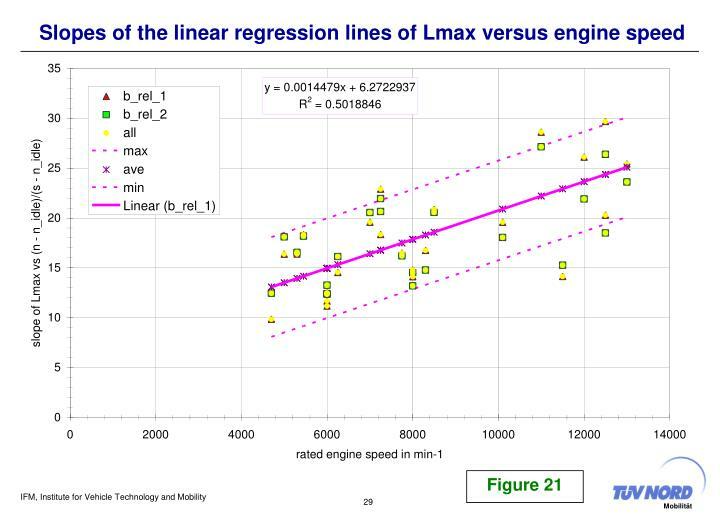 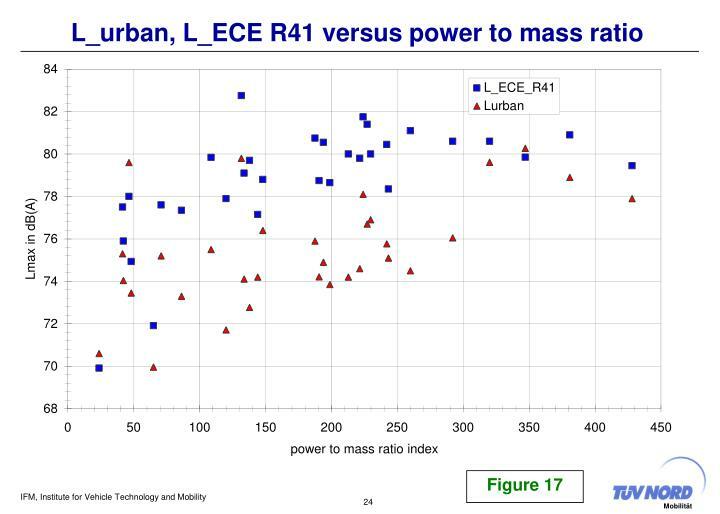 For 14 vehicles of the TUEV Nord motorcycle database (derived within UBA projects) and 9 vehicles of the Informal GRB R41 TF database the slopes of the linear regression lines of Lmax versus engine speed and versus normalised engine speed ((n – n_idle)/(s – n_idle)) were calculated for each side of the vehicle. 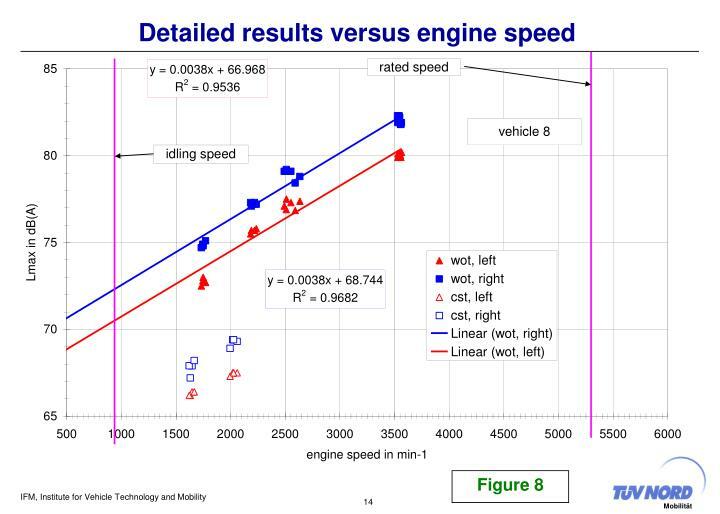 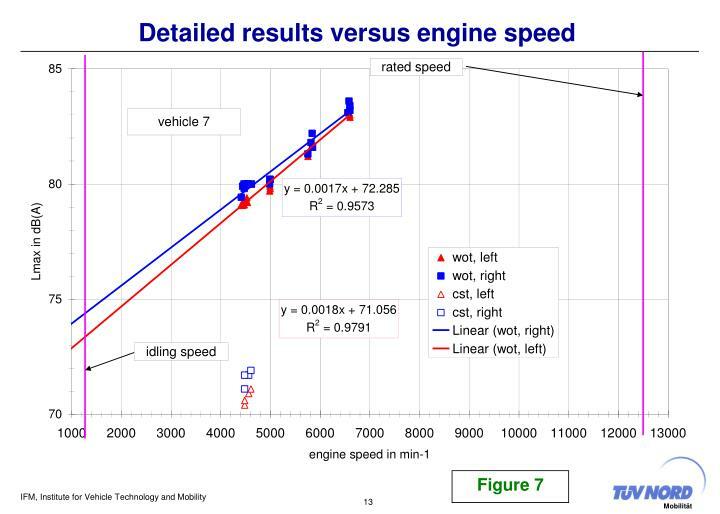 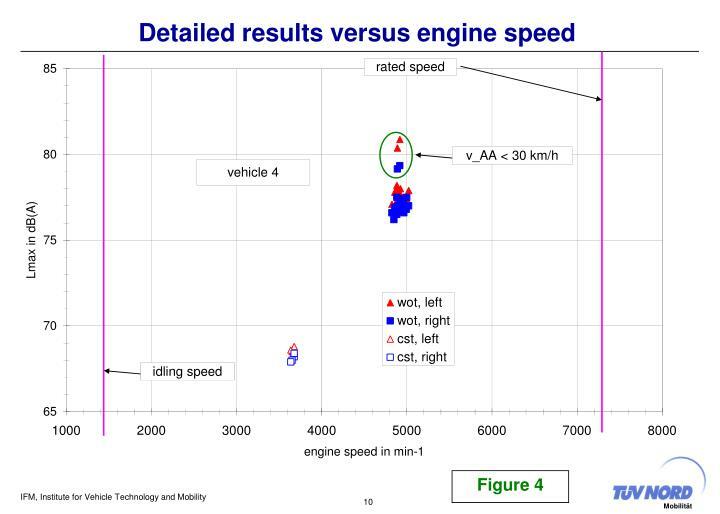 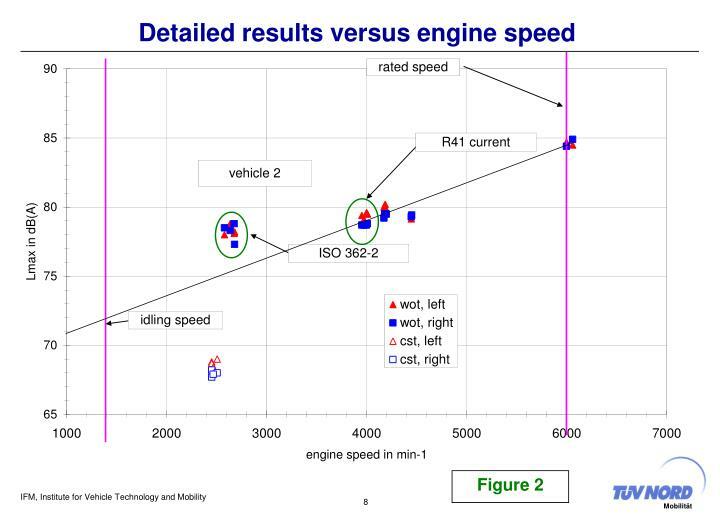 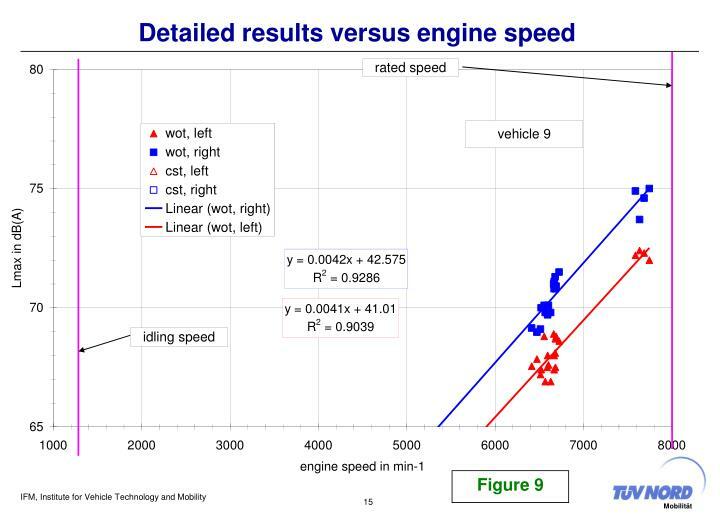 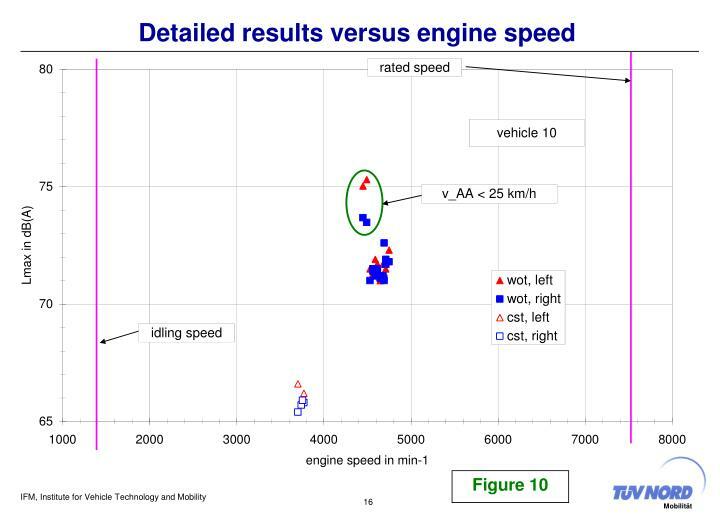 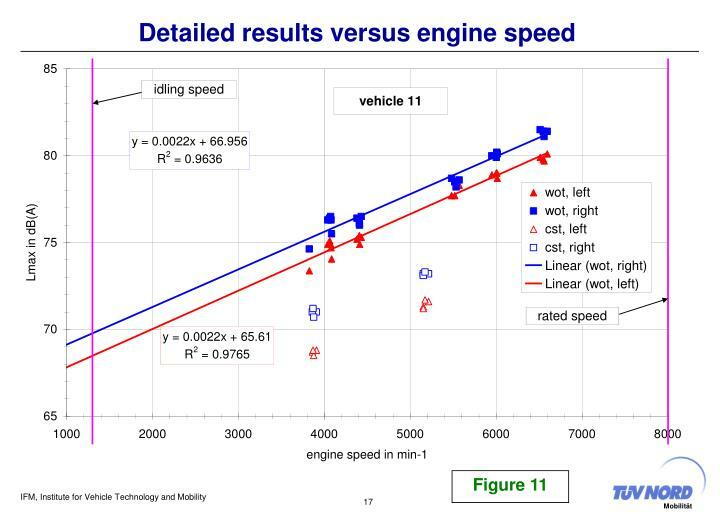 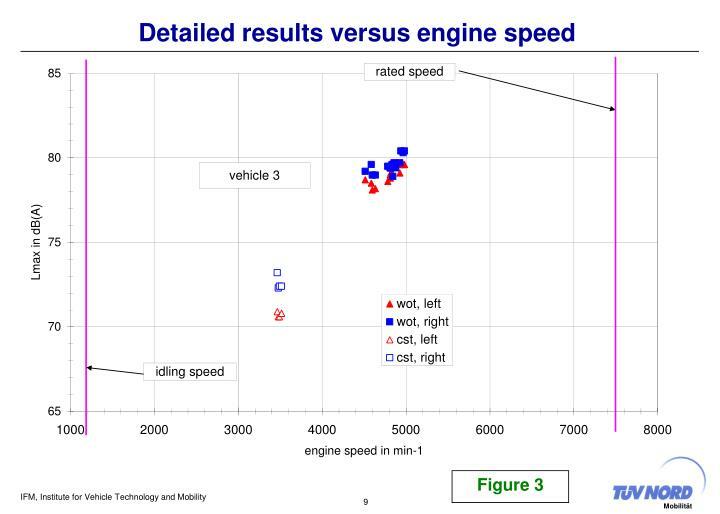 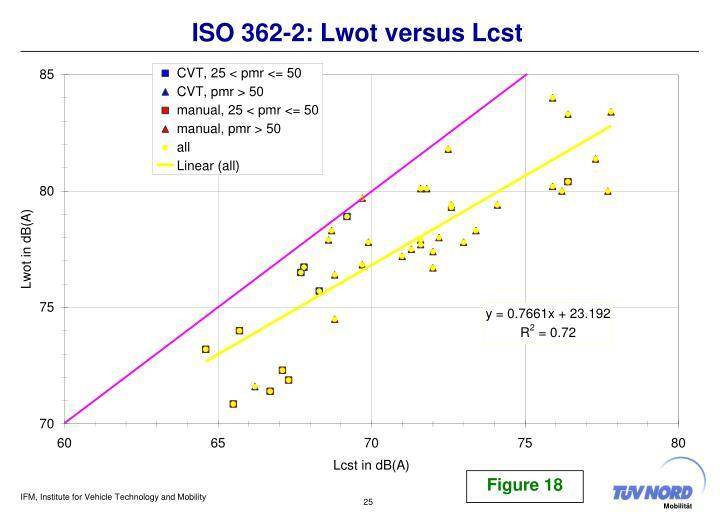 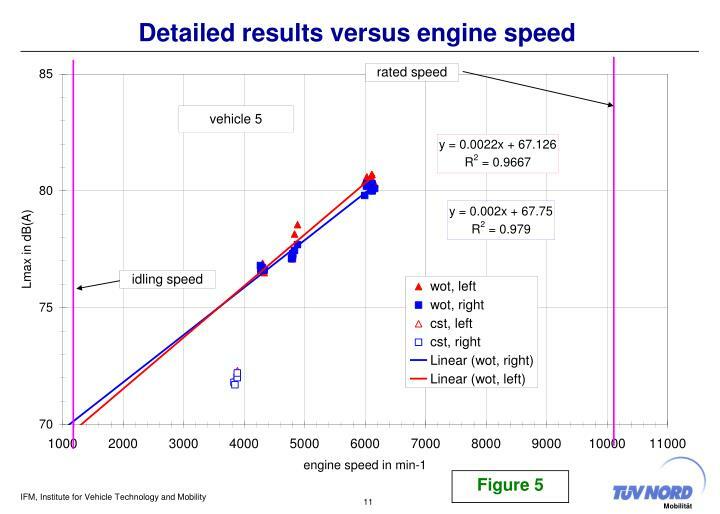 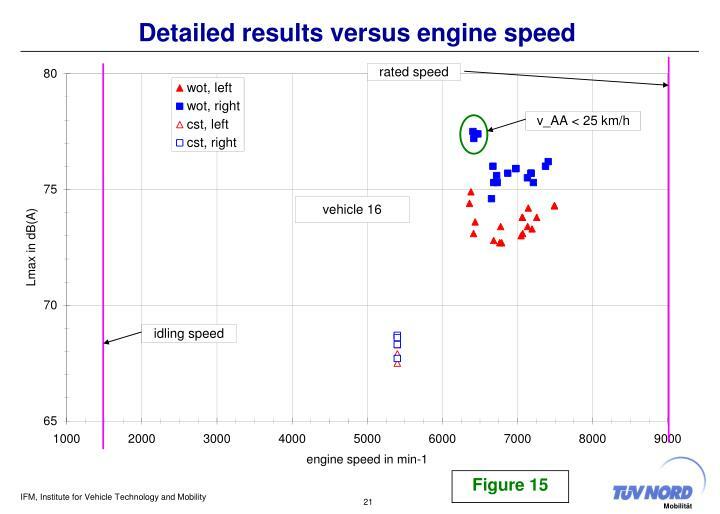 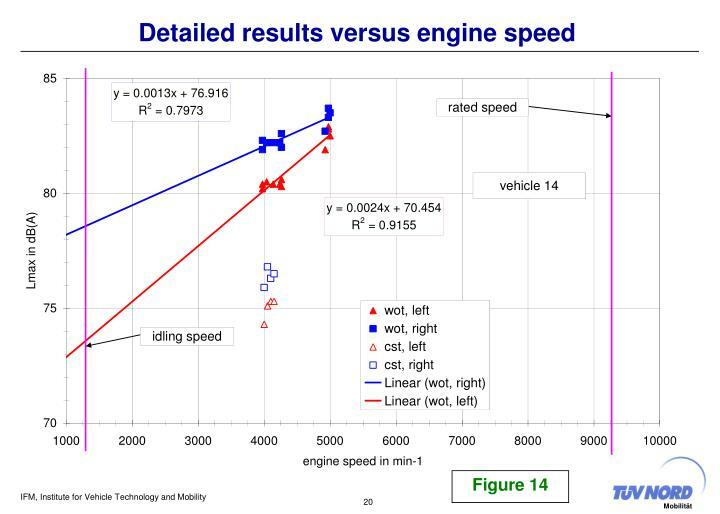 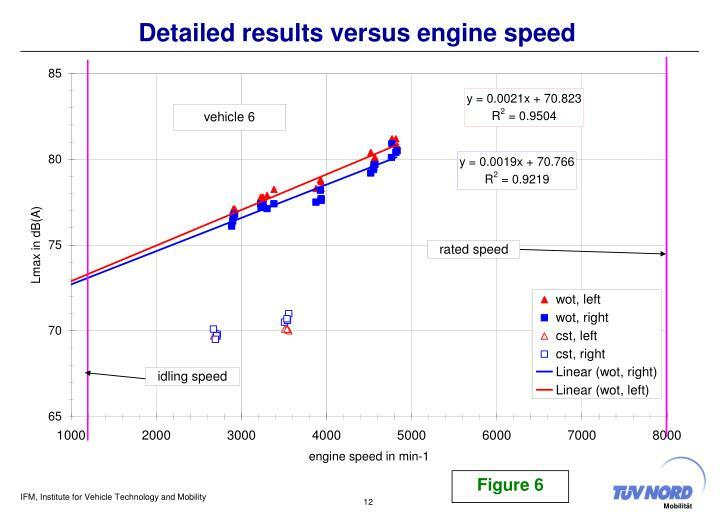 The results show an influence of rated engine speed as demonstrated in the following figures. 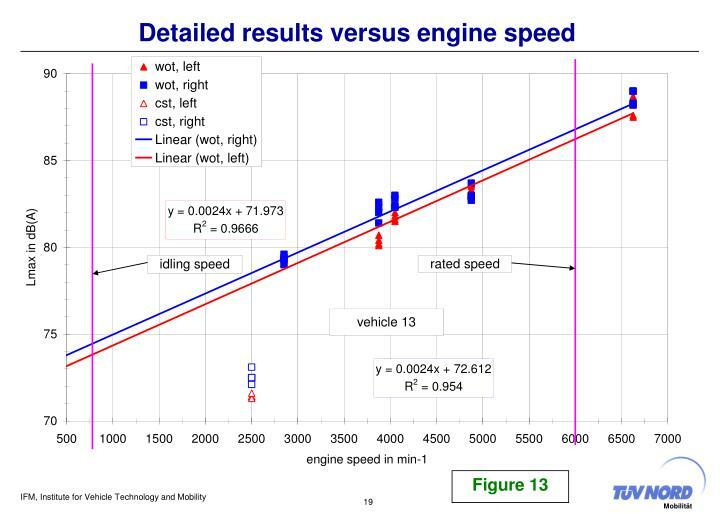 The slopes decrease with increasing rated_speed for the absolute engine speeds and increase with increasing rated speed for the normalised speeds. 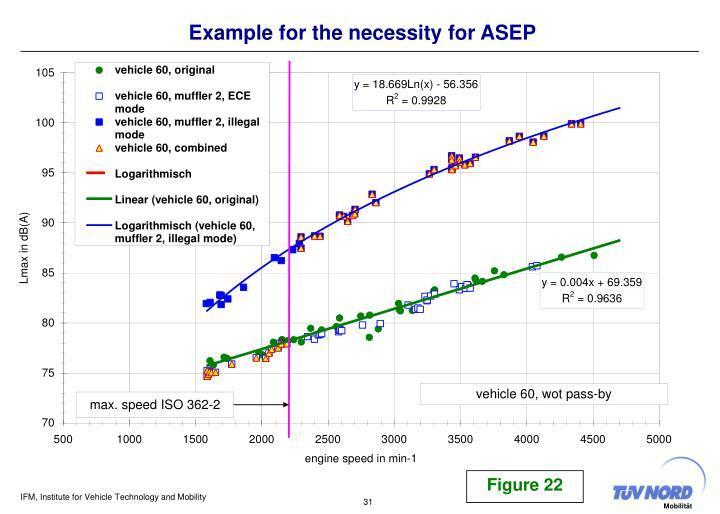 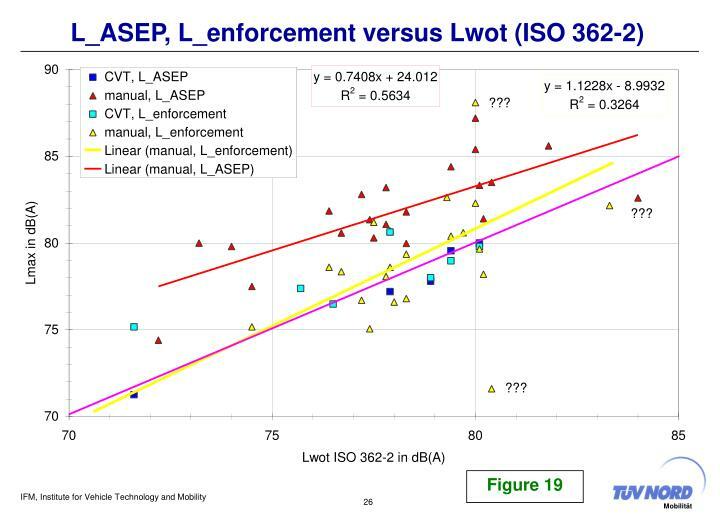 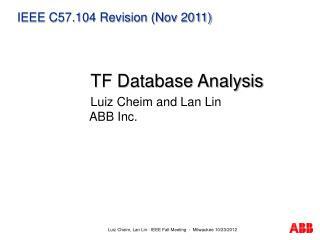 Tolerance bands can be determined that could be used for ASEP requirements. 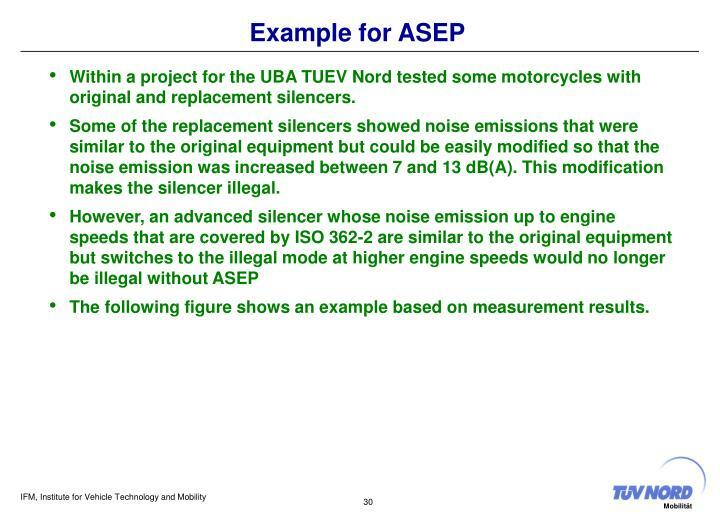 Within a project for the UBA TUEV Nord tested some motorcycles with original and replacement silencers. 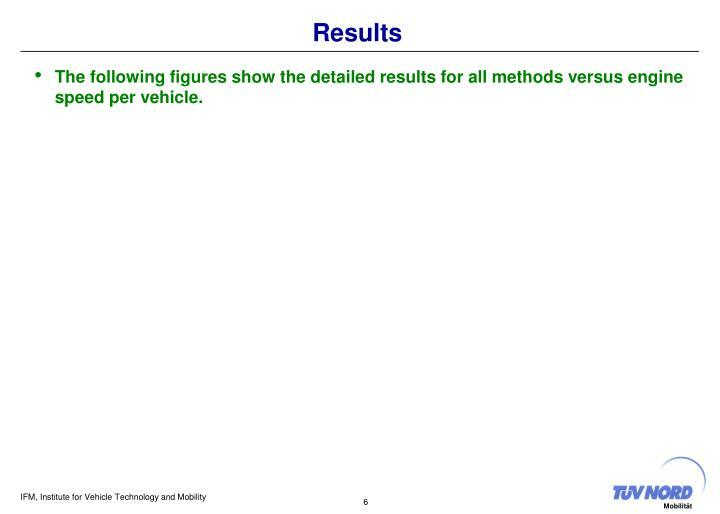 Some of the replacement silencers showed noise emissions that were similar to the original equipment but could be easily modified so that the noise emission was increased between 7 and 13 dB(A). 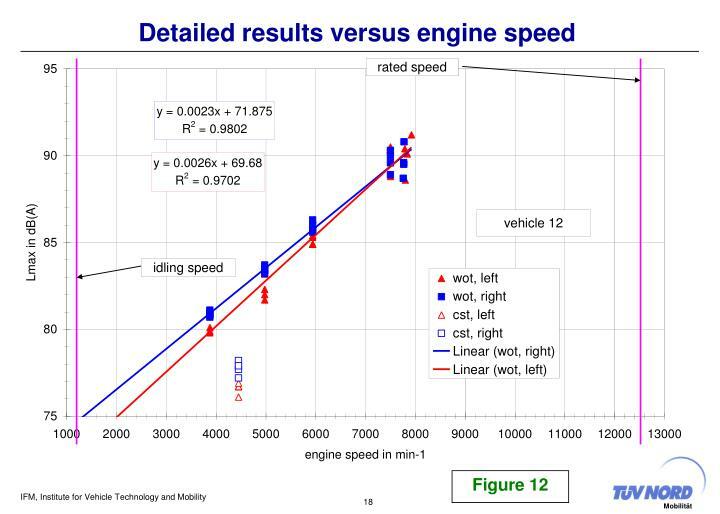 This modification makes the silencer illegal. 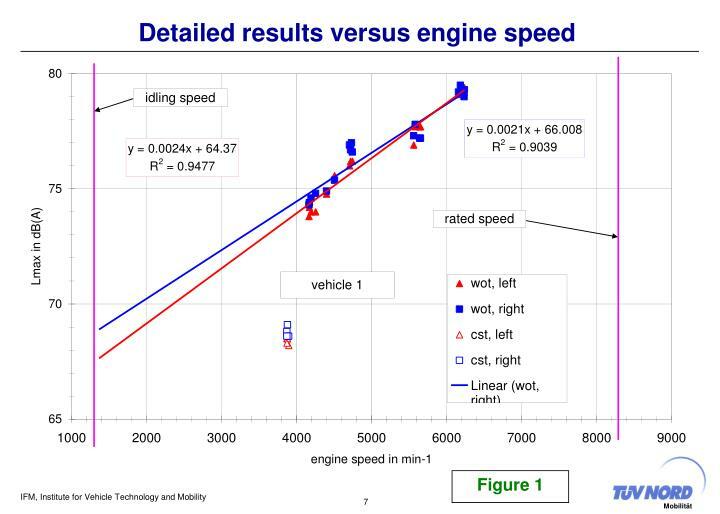 The following figure shows an example based on measurement results. 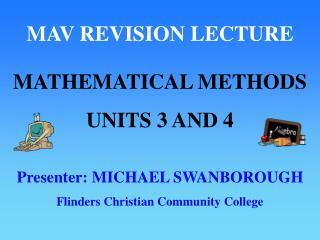 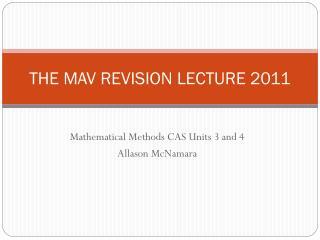 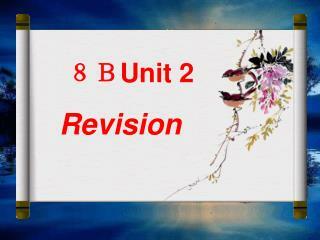 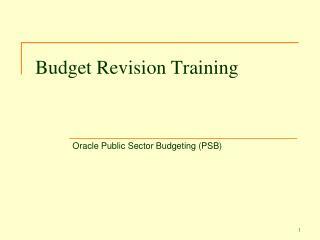 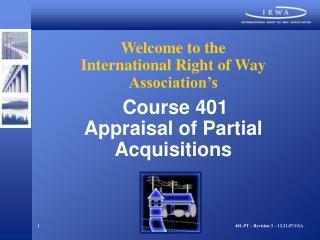 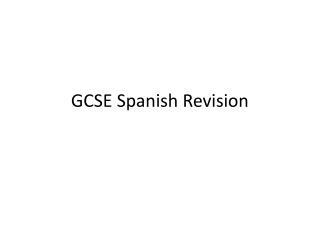 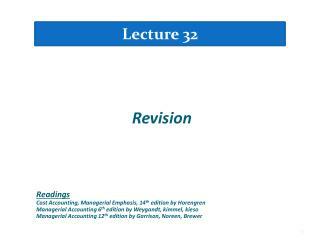 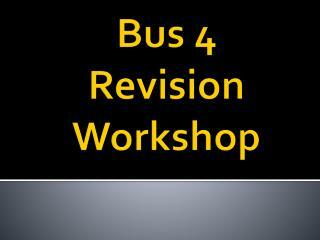 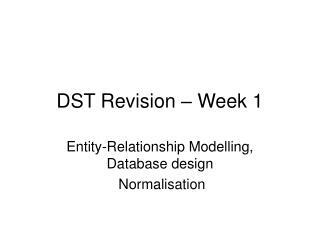 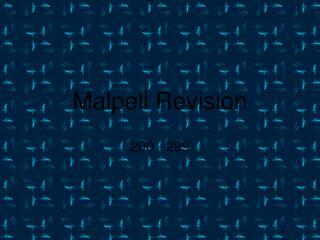 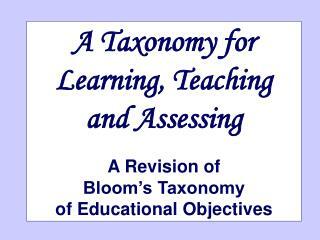 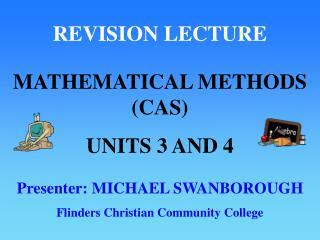 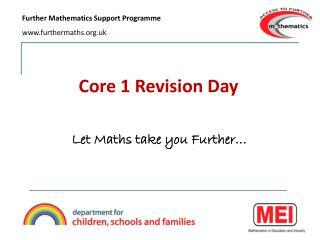 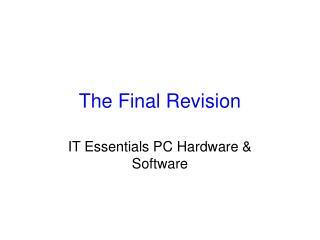 Revision Guide – Unit 2 -. 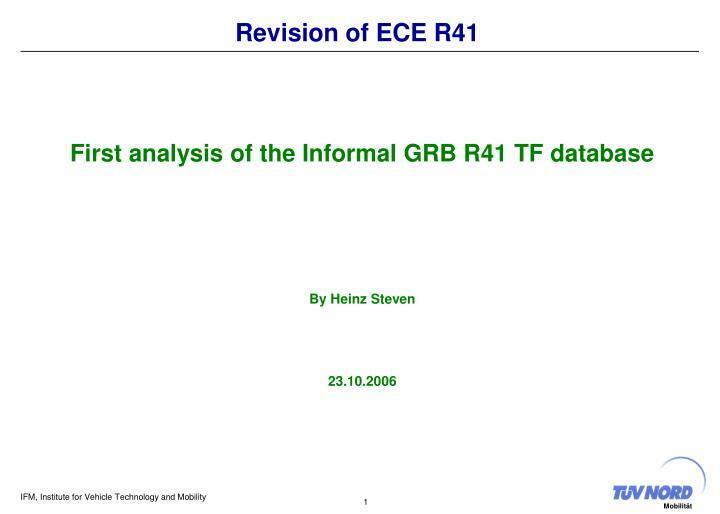 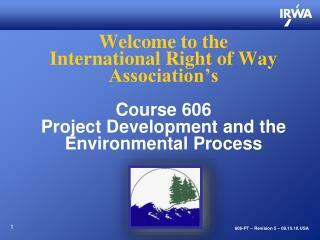 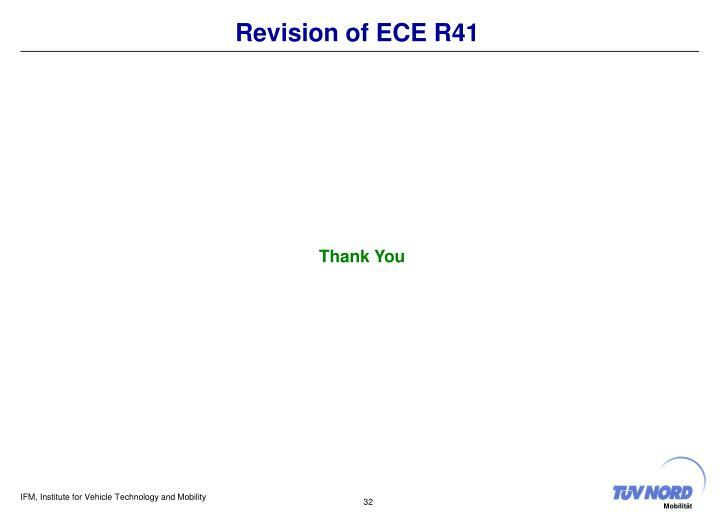 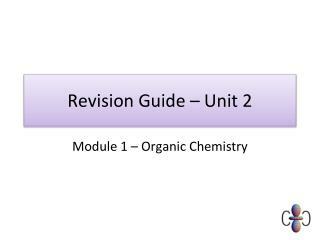 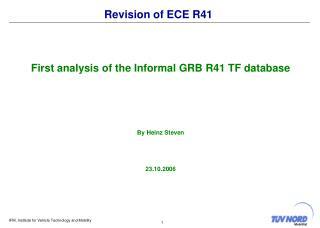 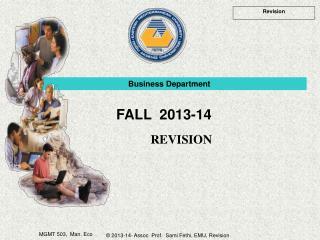 module 1 – organic chemistry. 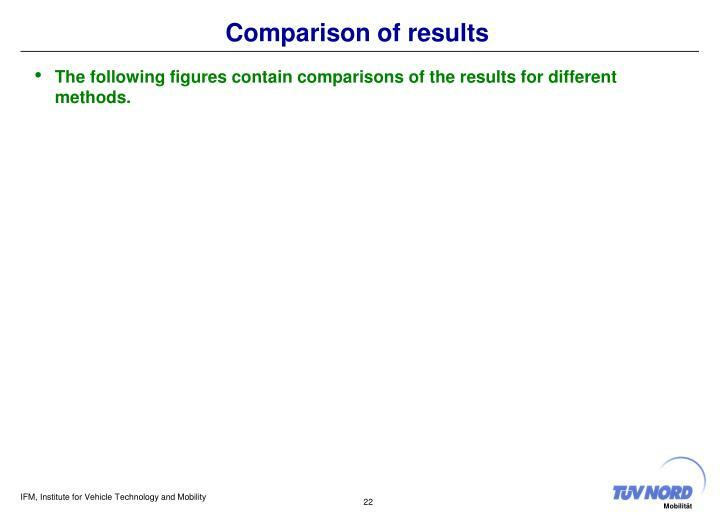 types of formulae. 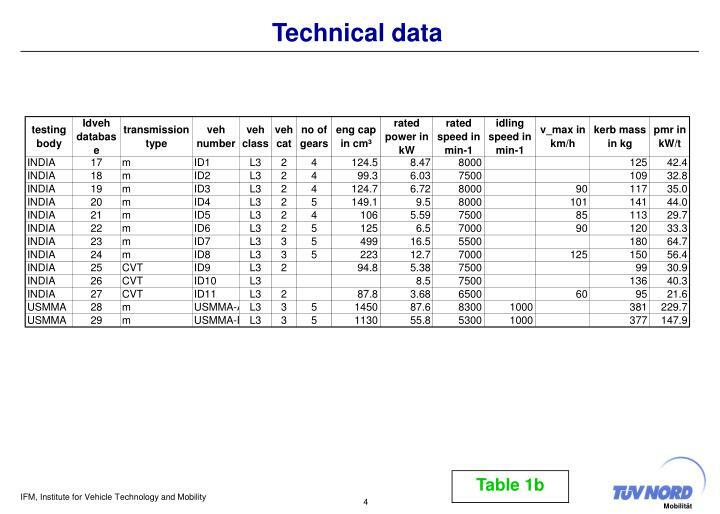 types of formula you need to know. 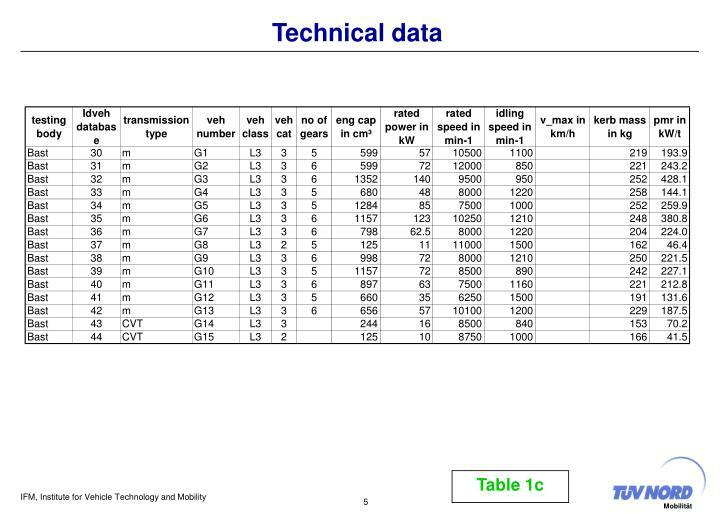 empirical	molecular	displayed	structural	skeletal	general	.